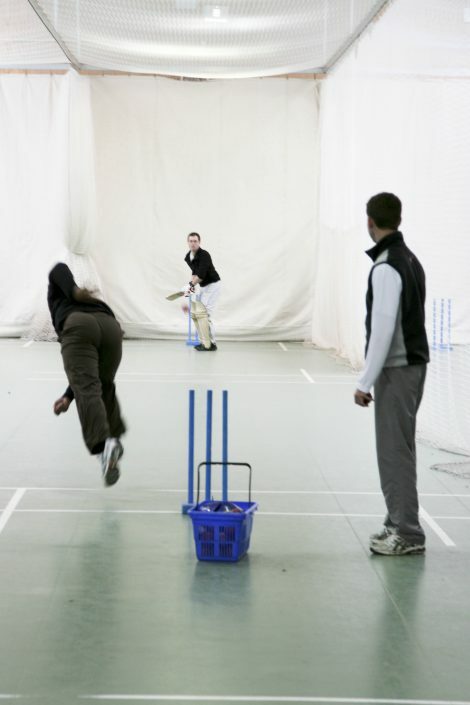 A specialist training facility providing quality cricket training for individuals, schools and clubs. HECC are excited to celebrate our 20 year anniversary and 10 years at Tharbies Farm. HECC Easter Drop-off Camp YOU can work THEY can play – ALL DAY at a GREAT PRICE! 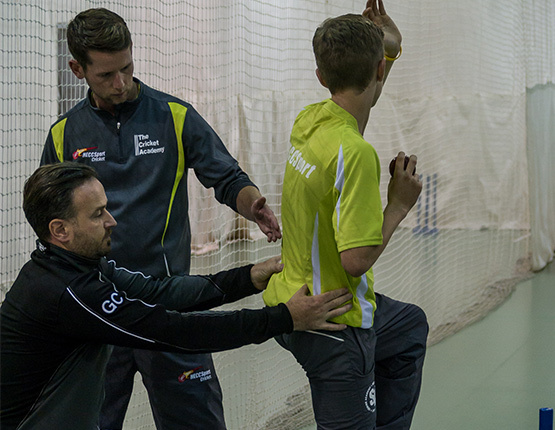 Sky Sports comes to HECC and the National Fast Bowling Academy! HECC Sport offers exceptional coaching with great facilities. The nets at HECC Sport are some of the best!